We’re excited about the growth happening at The Fellowship. With growth comes the need for more expansion! We celebrate our new parking lot, thanks to last year's offering. This year we’re looking to add classrooms and offices, build out the foyer, and new technology in the auditorium. 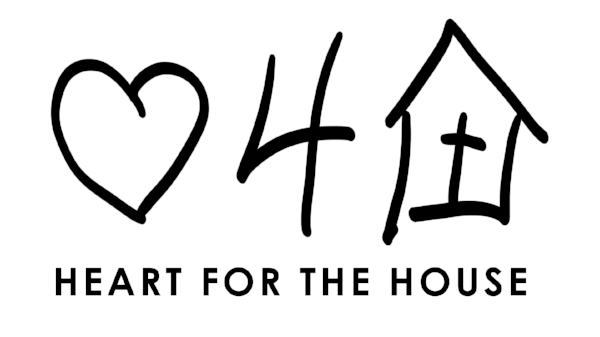 Our annual Heart 4 the House Offering takes place on Sunday, March 5th. You can bring your full offering that day or make a 6-month pledge. Please remember this offering is above and beyond regular tithes & offerings. Be in prayer for what your contribution will be as a vital member of this house and builders of the Kingdom of God.